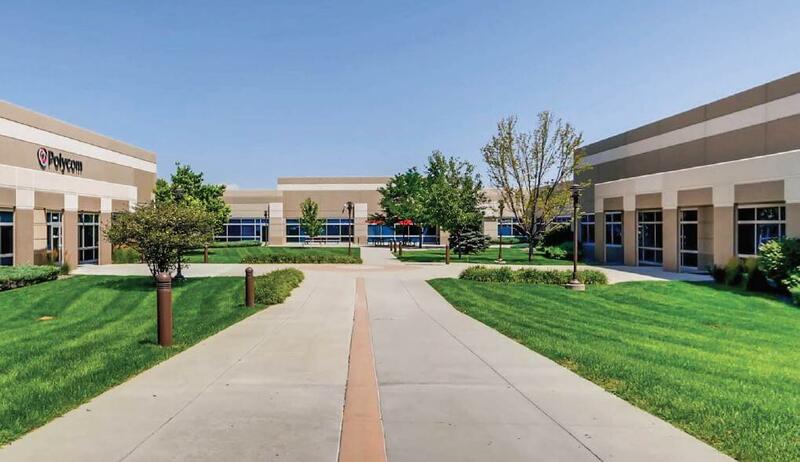 PrimeCenter at Northridge consists of two, single-story Class A office buildings totaling 124,945 square feet situated on a 12.72-acre lot. 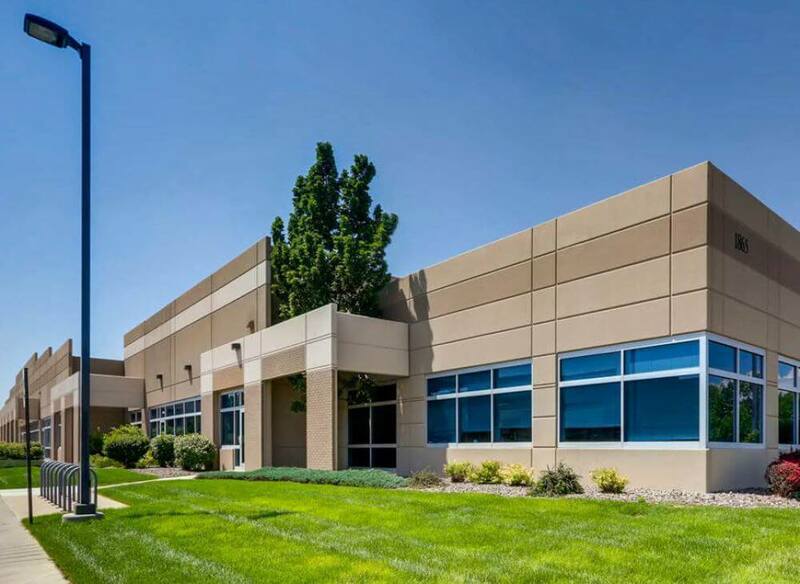 The Property is located approximately one mile west of the intersection of I-25 and West 120th Avenue in Denver’s Northwest submarket, which is located between Denver and Boulder. The Northwest submarket has experienced increased office demand from the high-tech and manufacturing sectors, as well as major national corporations in a variety of industries that are seeking a location with access to multiple labor pools while offering a significant cost savings to downtown Boulder and Denver. 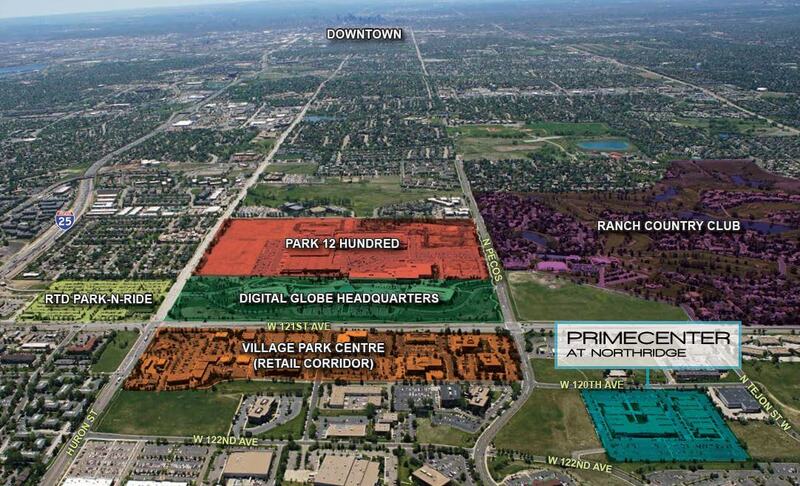 The Property is only 2 minutes to I-25 and 15 minutes from downtown Denver. The Property is leased to tenants with strong credit profiles and has staggered lease rollover making it an attractive investment opportunity. Redfearn Capital's portfolio consists of over 100 active tenants and over $100 million of assets under management.